According to CDC statistics, it is estimated that 29.8 million adults suffered from sinus infection, or sinusitis in 2010. This infection of the sinuses causes individuals to experience trouble breathing, and can often be painful. Luckily, there are a number of natural cures for sinus infection, with turmeric being one of them. Turmeric is an amazing spice widely used for it’s medicinal and healing properties, and has been shown to treat an array of health conditions thanks to it’s anti-inflammatory, antibacterial, and antibiotic properties. While there is a lack of research focusing on turmeric’s ability to treat sinus infection, this doesn’t stop individuals around the world from utilizing turmeric for sinus infection relief. The active ingredient in turmeric, known as curcumin, helps to heal the sinus cavity and clear the airways. Since sinus infections are caused by nasal inflammation, and turmeric possesses anti-inflammatory properties, the spice can be an effective solution for sinus infection. 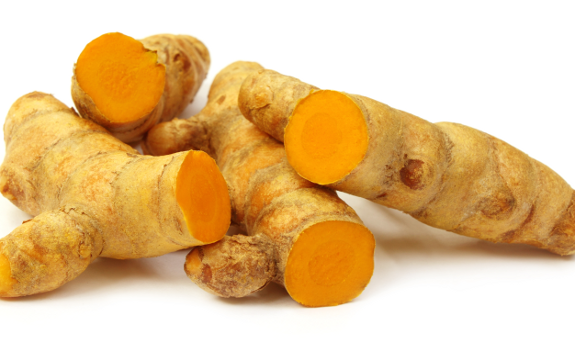 If you’re able to find turmeric root at a local health food store, purchase it. Try mixing about 2, 2″ pieces of turmeric root with 1 lemon, 1 tablespoon of honey, cayenne pepper, and water to create a turmeric smoothie. You may also add banana for extra flavor. Many individuals see complete improvement within 3 days of drinking the smoothie, even if the sinus infection has been present for weeks at a time. In addition to being one of many natural cures for sinus infection, turmeric can have a profound positive effect on your health. Turmeric uses are vast, with the spice being able to detoxify the liver and even fight cancer. In fact, turmeric has been shown to have anticancer properties many times, showing how incredible the spice can really be. Mix two teaspoons of organic apple cider vinegar in a glass of water and drink it. You can also add honey to improve the taste. Both apple cider vinegar and honey are powerful health-enhancers capable of treating countless health problems, including sinus infection. This can be taken 3 times a day, or more. Doesn't say how much powdered tumeric to use ! Fire your proofreader……"even if the sinus infection lasted has been present for weeks at a time"
Has is lasted for weeks OR has it been present for weeks at a time??? Two 2 foot pieces? Or two 2 inch pieces? ?